To establish a strategic plan for the development of community trails in both The Mournes and Slieve Croob DEAs. 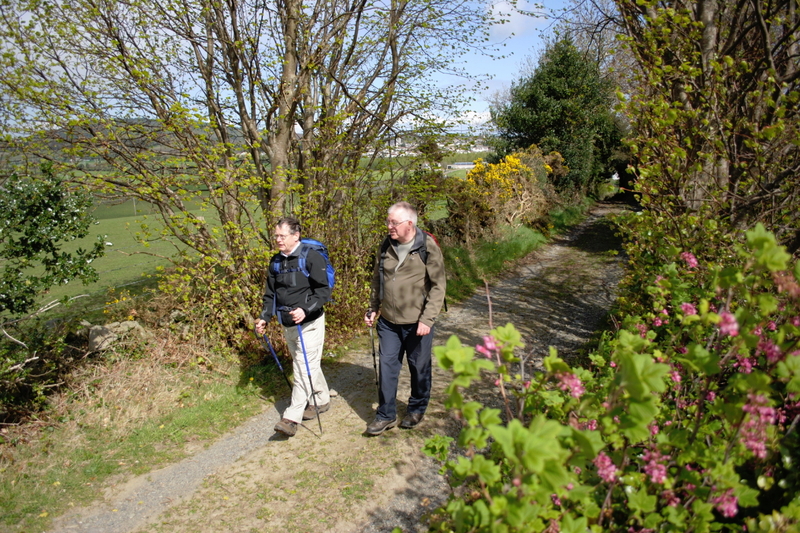 ‘Community trails’ connect local people from their doorstep to their local outdoor, green spaces and to neighbouring villages/communities. We were commissioned by Newry, Mourne & Down District Council to map the current system of community trails in each DEA and identify potential trails for development aligning to local need and demand.